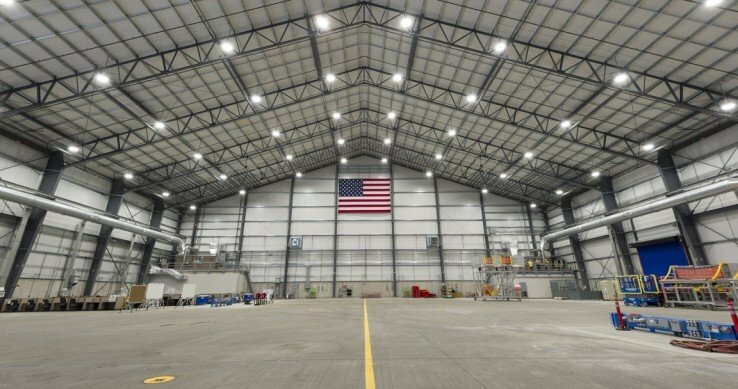 The Boeing 45-335 project consisted of erecting a pre-engineered temporary manufacturing building for use by the KC-46 tanker program to support assembly and testing activities at the Everett Modification Center (EMC). 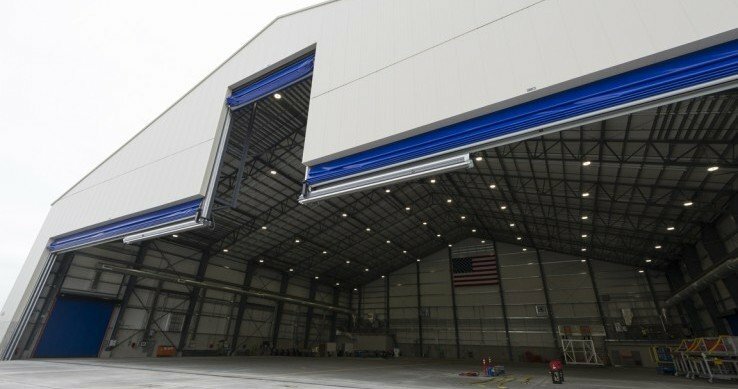 The scope of work for this project included the construction of a pre-manufactured metal building with 7-10’ height stem walls over the existing flightline concrete with large manufacturing building size roll-up doors for aircraft entry. 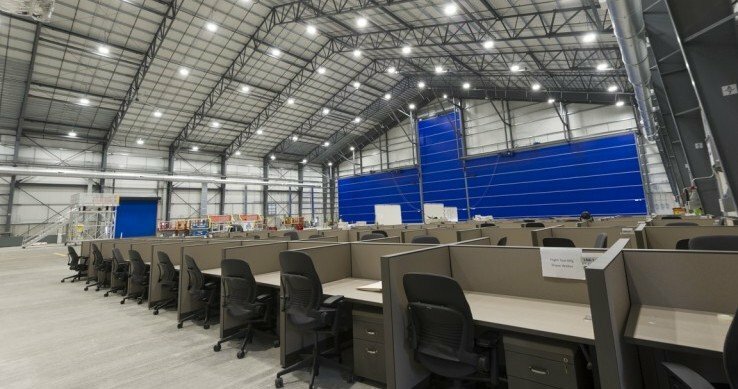 The project also included mechanical and electrical amenities to support operations and two modular support buildings to house additional workspace and restroom facilities. 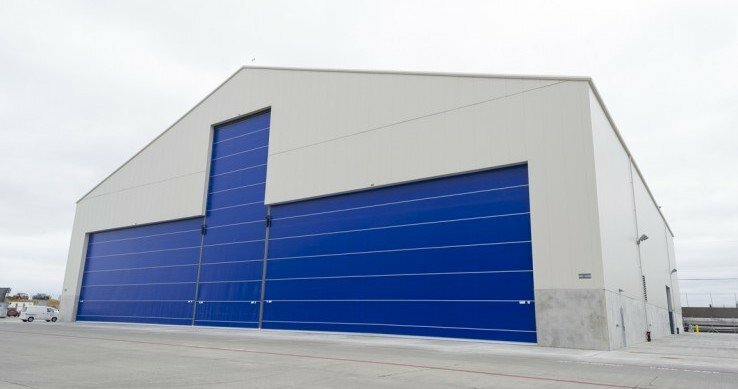 This project is an Associated General Contractors of WA (AGC) 2016 “Build Washington” award winner for Construction Excellence.